It is time to change the flag because people from other countries say that our island was Australia. Just because our flag looks just like the same because it has the Union Jack and the four red stars. 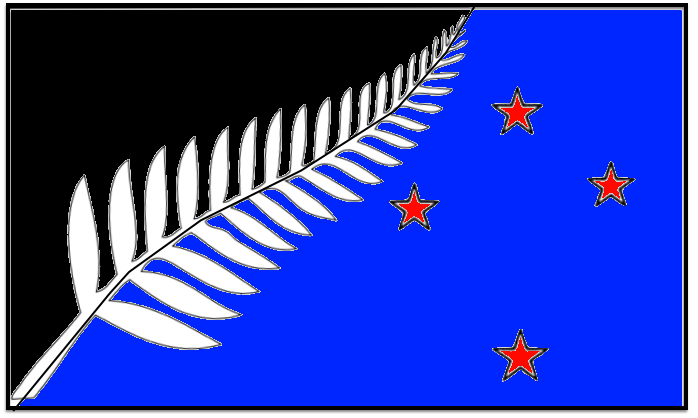 With the black colour and the silver fern in the middle, the flag represents The All Black who are the rugby team for New Zealand and also the Silver Ferns who are the netball team also from Zealand too. 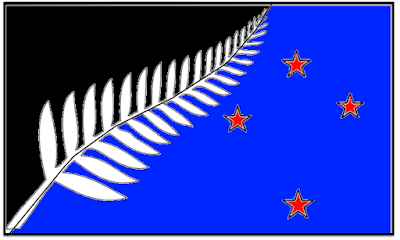 I think we need more designs to the flag because it needs more colour to it. So it can be so more beautiful and fantastic for New Zealand to see.